Projects are sorted here by the product(s) used. To learn more about any of these projects, simply click on the photo and it will take you to that specific project's page or click on the button "More Completed Projects" to see a complete list of projects which used that specific product. For a complete list of all projects, please visit the All Projects page. Built in the 18th century, this castle can be found in Bad Lobenstein, Germany. Formerly used as a palace, this castle is now used as a museum. During the latest renovation, Beeckosil was used. Learn more about this project. 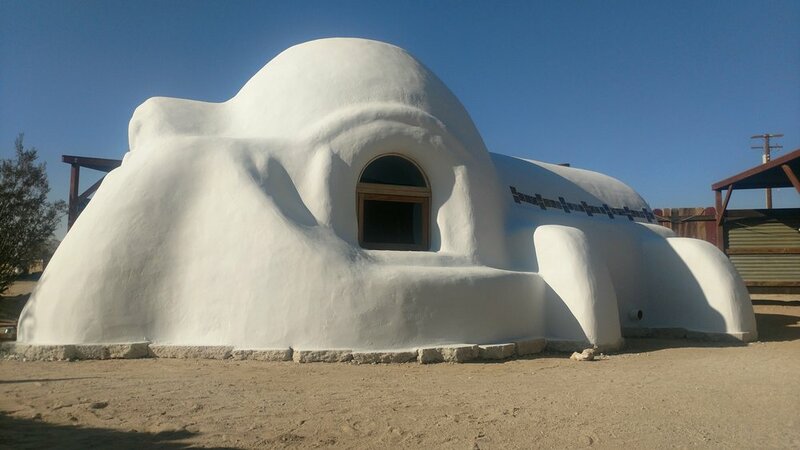 BEECK Renosil Fine was used during the façade restoration of this beautiful and unique dome-style home in Southern California’s Mojave Desert. After 2 coats of Renosil, all repairs were completely hidden and this sustainable natural lime plaster home was restored to its original splendor! Learn more about this project. This 2.5 story brick home, located in Frederick, Maryland was built in the 1792 and is currently listed on the National Register of Historic Places. 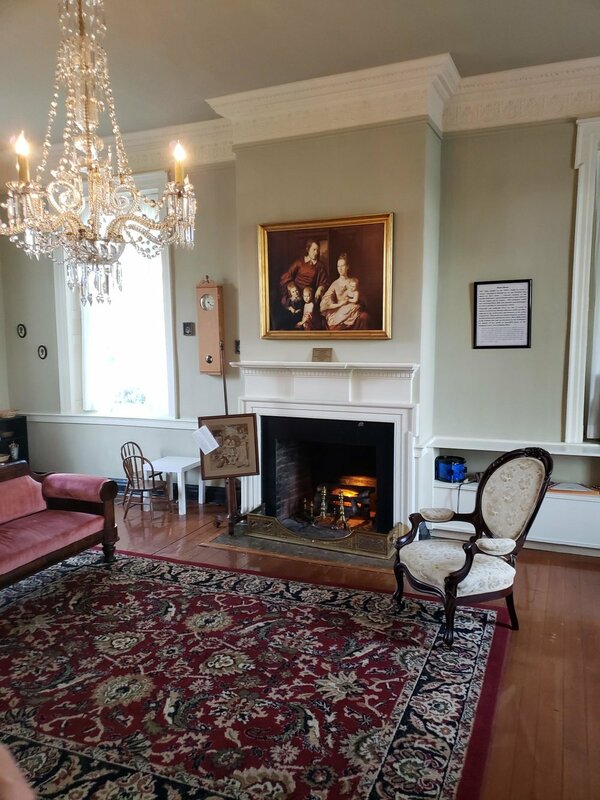 Originally it served as a home for Maryland's first elected Governor, but today is open to the public as part of the Rose Hill Park & Children's Museum. Learn more about this project. In the idyllic village of Andermatt in the picturesque Swiss Alps is the Resort Edelweiss. The unique exterior of the building was finished using 3 different colors of BEECK Concrete / Stone Glaze and 2 colors of BEECK Beeckosil. Learn more about this project.